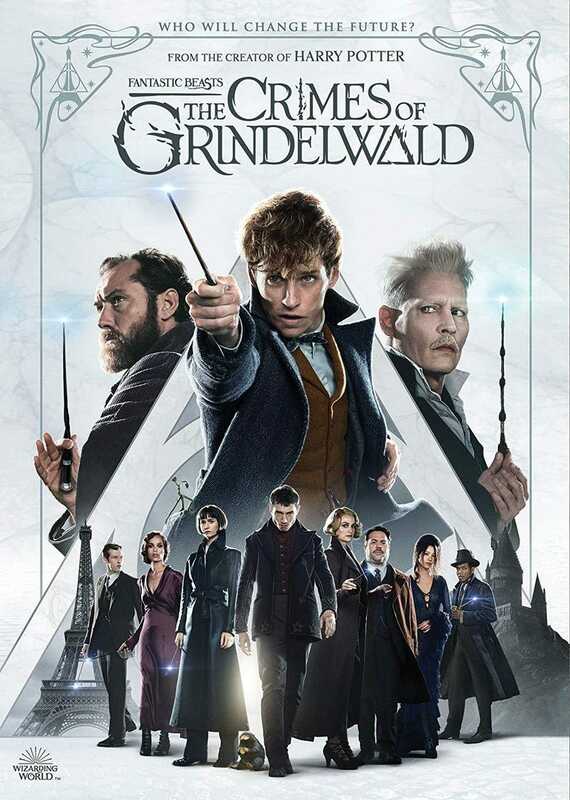 So I know a lot of people may have enjoyed Harry Potter, and even the first Fantastic Beasts, but for reasons (of which there are several) chose not to see Crimes of Grindelwald. So if that’s you, and you’re still somewhat interested in an irreverent discussion of why the movie ultimately blew the big one, without wishing to give the film your money, hey, this might be for you! Ultimately, the two Professors both liked and disliked a number of things about this film, which has so many things that work beautifully, and so many things that don’t. We comment (drunkly) the length of the film, so if that’s your jam, enjoy our breakdown!